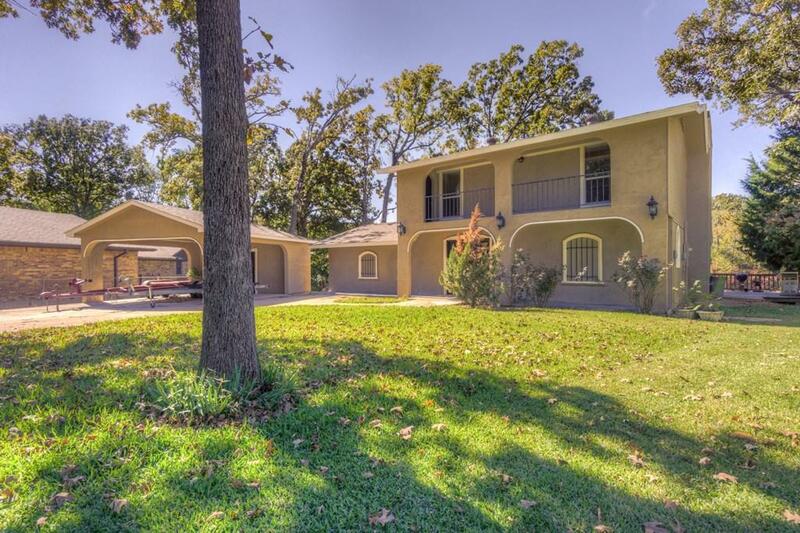 Waterfront on cul-de-sac w/open floor plan & WBFP; 4BR/2.5BA. Downstairs MBR has pan ceiling & slider doors to lakeside. 3BR upstairs with balconies on both sides (1 on lakeside). 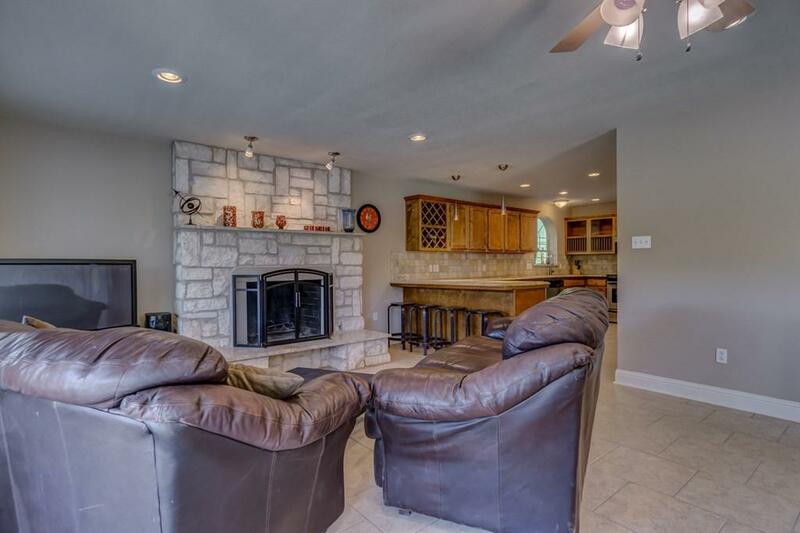 Kitchen has granite counters, backsplash, SS appliances, & breakfast bar. 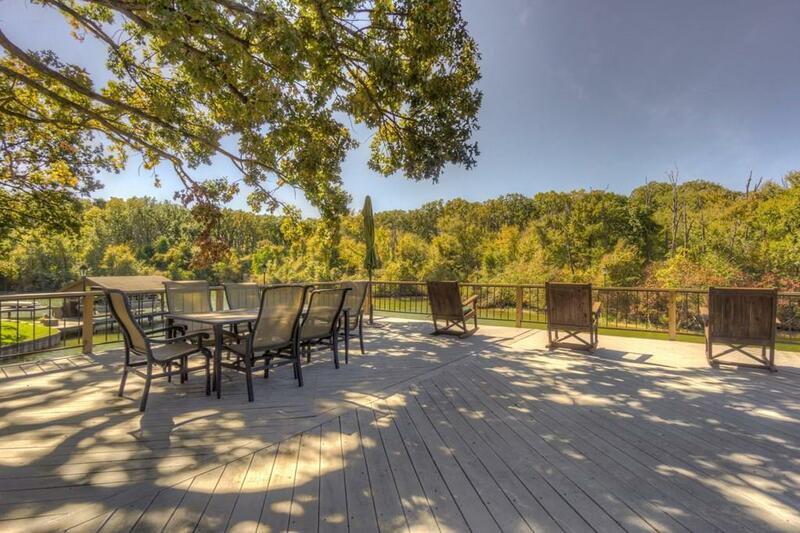 The lakeside has lg composite & wood deck; mature shade trees. Nature view with wildlife. Concrete patio for sunning & fishing. The water in this area attracts swimmers and fishermen alike. 2 boatslips in boathouse. 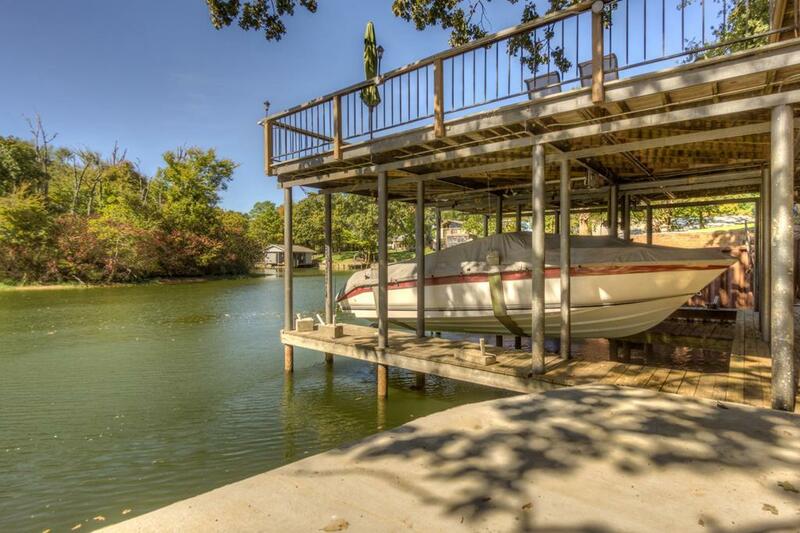 Are you ready to start your "FISH STORY at this waterfront property at Cedar Creek Lake?